When you are looking for the latest in high performance Italian engineering and design, then look no further than Lamborghini Charlotte. 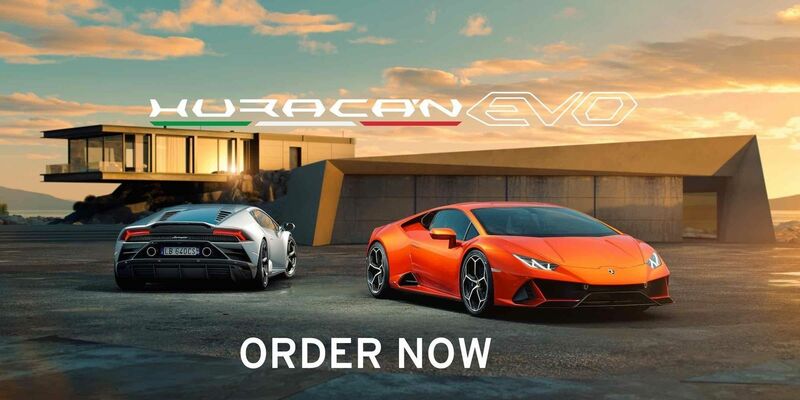 We have the latest Lamborghini models including the Huracan and Aventador. We are also your source for upcoming Lamborghini models like the Urus SUV. Not only do we have an extensive selection of new Lamborghini models, but we also have an impressive pre-owned inventory. And these aren’t just any vehicles. These are true exotics, supercars, and rare finds. At Lamborghini Charlotte you will see cars that you just can’t find anywhere else. When you need financing for a car at Lamborghini Charlotte, our team will work with you to get you the financing that you deserve. You shouldn’t pay more than you have to, and at Lamborghini Charlotte, you never will. Let our team get to work with you and find you a financing plan that fits your budget and your lifestyle. Getting service for your Lamborghini or other exotic car can seem like an insurmountable task. There are too few qualified mechanics to work on a car of that caliber. At Lamborghini Charlotte, you have nothing to worry about. Our technicians will get to work with the right tools, the right parts, and the right level of precision care. If you have a question about one of our impressive vehicles or about the car buying process in general, then don’t be afraid to get in touch with us. You can give us a call, send us an email, or even stop by to see us in person. We hope to hear from you soon, and we can’t wait to help you with whatever you may need. Lamborghini Charlotte in Charlotte is your home for the ultimate in Lamborghini and pre-owned luxury. We are happy to provide the Winston-Salem, Raleigh NC, and Charlotte areas with an extensive inventory of new Lamborghini and a growing inventory of pre-owned luxury and exotic vehicles. Lamborghini Charlotte is unlike other dealerships because we provide a more down-to-Earth, easy-going, low-pressure environment for our buyers. We are funded, owned and operated by enthusiasts just like you. Whether this is your first Lamborghini or your second, our team is dedicated to providing an incredible experience every step of the way. We encourage you to contact the team at Lamborghini Charlotte to schedule a test drive or service in Charlotte. Our team of professionals promises to deliver unparalleled customer service, whether you visit us for service or just to browse our incredible selection.